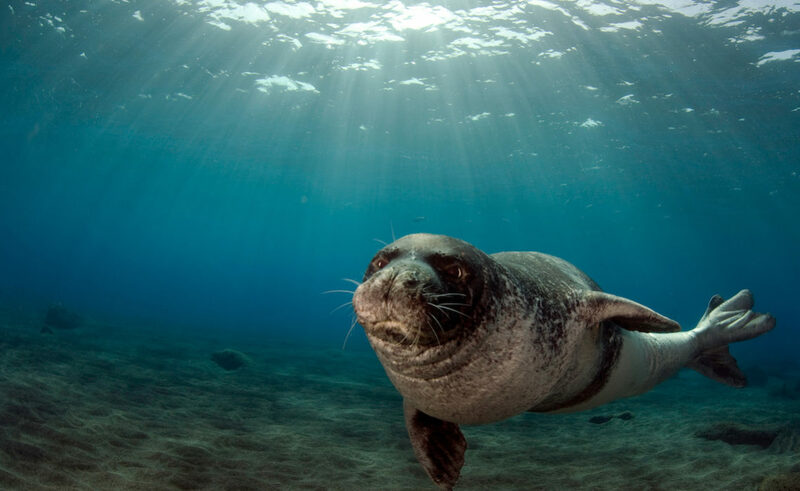 The Mediterranean monk seal is on the “endangered species” section of the IUCN’s red list since 1986. Its population is down to only a few hundred individuals, mainly concentrated in Greece and Turkey. 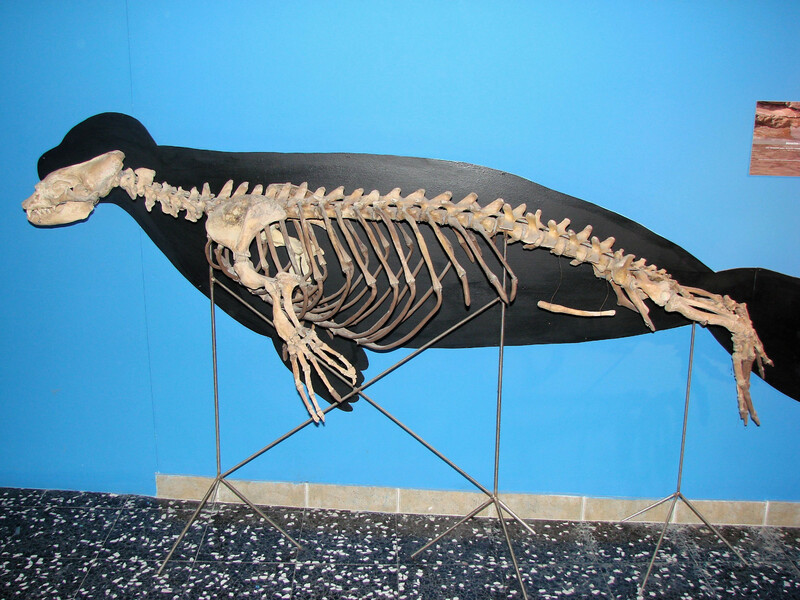 This marine mammal has been hunting in Mare Nostrum since the Antiquity. Yet, it’s still one of the least known and studied seals in the world. 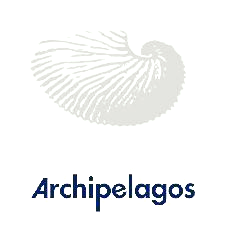 The Octopus Foundation joins a program aimed at better understanding this key species. 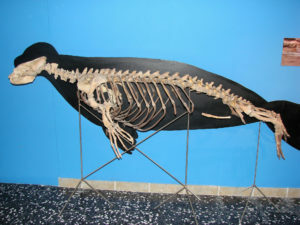 The monk seal is one of the three emblematic marine species of the Mediterranean, alongside the grouper and the bluefin tuna. 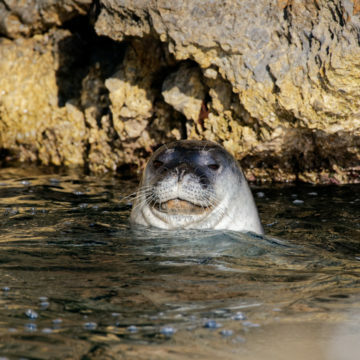 Unbeknown to most, thriving colonies of seals could be found less than a century ago in most parts of the Mediterranean Sea, from Spain to Israel, and from Northern Italy to Libya. 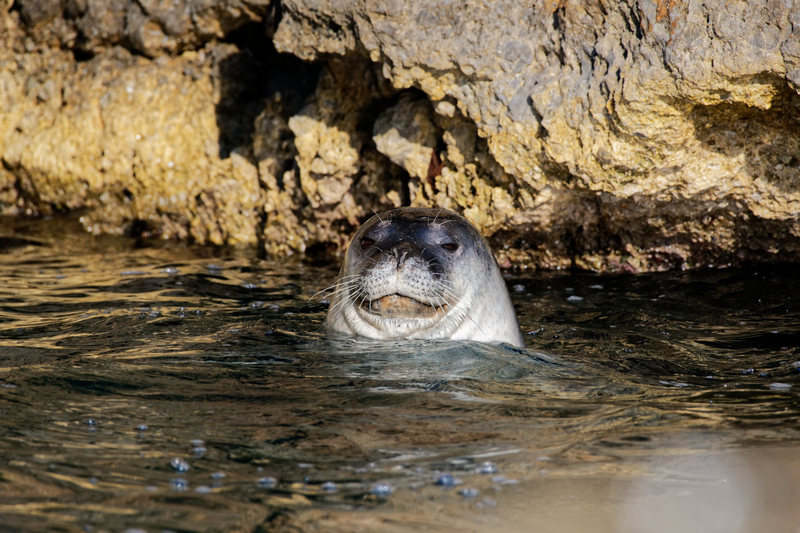 Monachus monachus, also known as the Mediterranean monk seal, is today one of the most endangered marine mammals in the world according to the most recent reports by the IUCN (International Union for the Conservation of Nature). Many reasons led to this critical situation. In Antiquity, they were relentlessly hunted for their skin and fat. During the 20th century, fishermen tried to get rid of an opportunistic competitor (seals damaged fishing nets). 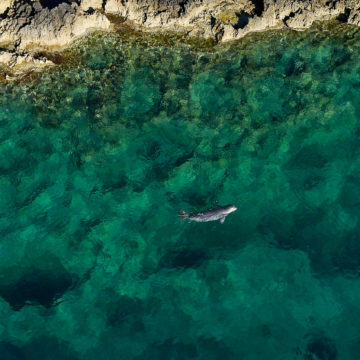 More recently, large scale tourism invaded most coastal areas where the marine mammals used to rest and give birth. The majority of these threatened animals have now been forced to hide in remote sea caves. 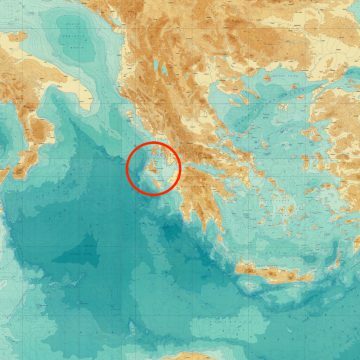 For the most part, the scientific data for this species has been gathered and published in Greece in the last 20 years. Greece is one of the only countries where several reproductive groups are followed all year round. Yet, this species’ presence is also confirmed in the Adriatic and Tyrrhenian Sea for example, suggesting a slow improvement of their global situation. Because of a geographic distribution that may be rapidly evolving, the IUCN wishes to launch and coordinate a project to bring together conservationists, scientists and the local population who live in areas visited by monk seals, such as diving centers, fishermen and skippers. They will all be asked to improve the knowledge on the threatened marine mammal. The objective of this new program is to find and develop accessible means (study tools, network of informants, raising of public’s awareness) to collect data in the entire Mediterranean basin, later to be shared between the stakeholders. It’s the best way to assess the precise situation of this species too often misunderstood yet vital for the survival of a healthy ecosystem. Mediterranean monk seals have been almost exclusively studied in Greece in the last 30 years. Confirmed sightings have yet occurred in Turkey, Italy, Croatia and other countries. Unfortunately, it has proven particularly difficult to assess the species’ population as a whole. This information is crucial to understand the evolution of their numbers, and what targeted long-term efforts should be put into their protection. In order to paint a more accurate picture, the IUCN will initiate and coordinate an international project, aimed at bringing together various field actors such as scientists, conservationists, fishermen and owners of diving centers. These actors will be asked to collect data and share it with the other stakeholders, in order to evaluate the monk seal’s geographic distribution. 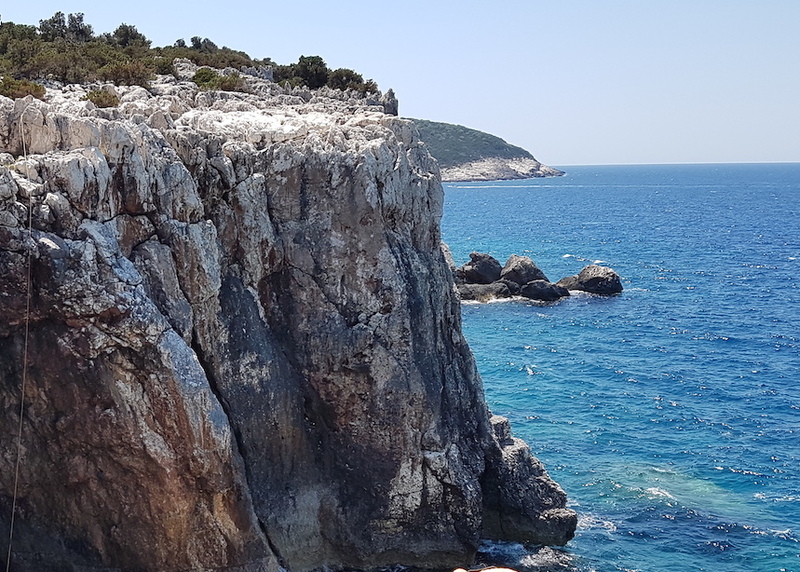 The Octopus Foundation works alongside the IUCN to offer biologists new affordable and open-source tools designed to improve the monitoring efforts in the entire Mediterranean basin. With a spirit of openness and sharing, the Octopus Foundation wishes for these tools to be used by as many scientists as possible, such as biologists studying beaches where turtles lay their eggs, or archeologists needing to monitor a sensitive digging site for example. 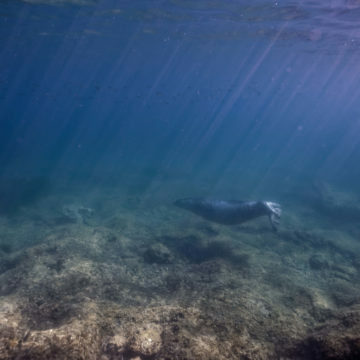 For the past decades, marine biologists who have been studying monk seals in the Mediterranean have mostly relied on trigger cameras initially designed for hunters in the forests. This kind of equipment has the main advantage of being cheap (200-500 euros per camera on average). As soon as an animal moves in front of the camera sensor, a picture or video is taken. The data is hence limited to the presence of an animal, simplifying the amount of data to be processed. Moreover, the set up of such an equipment is simple, considering the few electronic settings, the batteries (usually AA) and the volume of one camera to transport and install. These devices also have disadvantages. Firstly, they only capture animals passing in the scope of the sensor. They don’t provide any context elements, such as the current weather and the human activity around the cave. 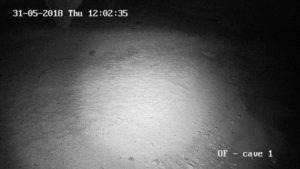 Secondly, to retrieve the camera’s data (pictures and videos stored on an SD card), a person needs to enter the cave before knowing if a seal is present. In a period of about 6 months, it is reasonable to consider two to three visits to retrieve the data and change the batteries that can be low after just a couple of weeks. Also, these cameras are not designed to remain in a dark and highly humid environment such as marine caves. 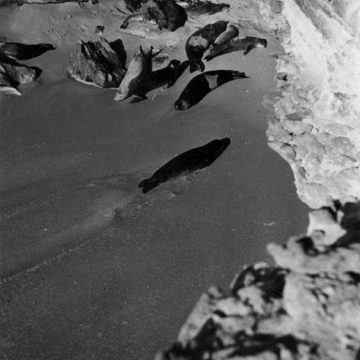 In these places occupied by seals, many of them have a humidity level close to 100% for several days or weeks in a row. It is then important to modify the small trigger camera to increase its tolerance to humidity. Finally, the data is neither protected nor backed up against theft. If the camera is stolen (which is easy for such a compact device), so is the recorded data for the past weeks or months. 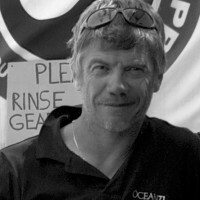 The Octopus Foundation has developed and is currently testing several new observation tools to collect data. The autonomous monitoring kits and aerial drones are designed to complement the existing tools, and not replace them. 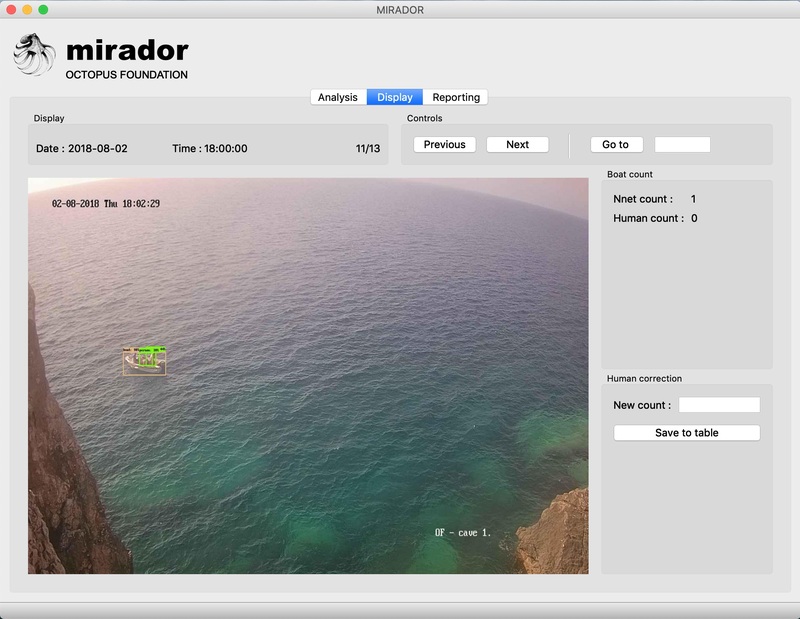 For this new monitoring tool, the Octopus Foundation assembled several prototypes from scratch, using « off the shelf » and « plug and play » elements. They were then tested in an area in Greece known for its monk seal activity. Each kit can monitor one cave and warn the biologists in real time if it’s occupied by a seal or not. These prototypes can also record the weather conditions, the surrounding human activity and other interesting animal activity. 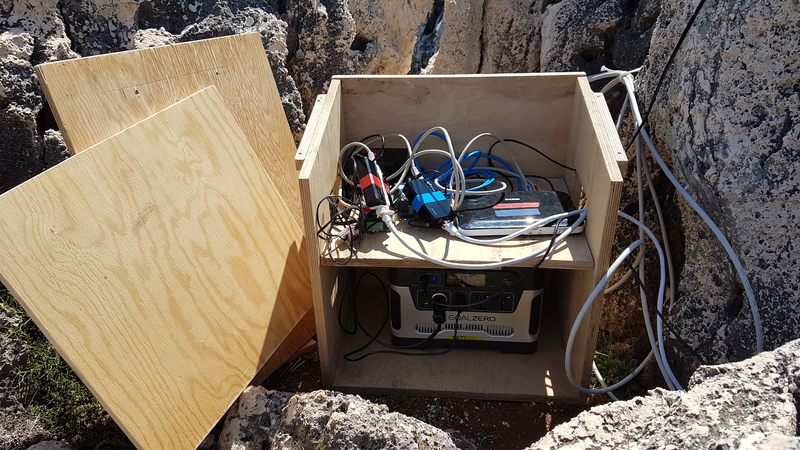 Connected to the local phone network through a 3G/4G router, the kit can transmit the data to a remote server, allowing the scientists to access the information from virtually anywhere in the world, and safely back it up. One to two years are necessary to test and improve the prototypes, in order to gather and process enough feedback. The global budget for one autonomous monitoring kit (one cave) should remain under 2000 euros. 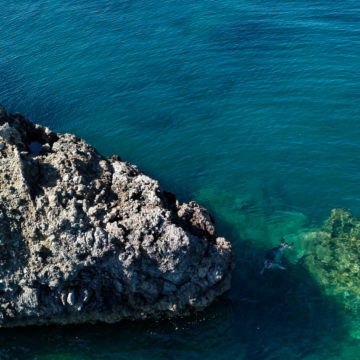 In addition to the continuous and autonomous monitoring of a cave, the Octopus Foundation offers to test recent affordable aerial drones as a tool to spot and follow monk seals in the close surroundings of a cave. 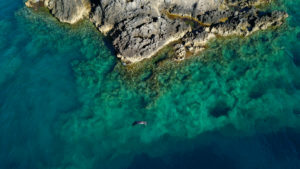 The idea is to test a drone relay in order to stay for approximately two hours in the air, and evaluate if seal identification can be done efficiently without disturbing them. The global budget for one drone relay set (2 drones with 2 video-feedback) should remain under 4000 euros. 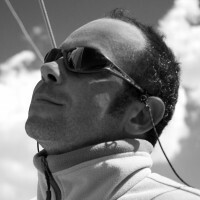 Following the Octopus Foundation’s open source philosophy, the choice of every tool and the step-by-step set-up will be explained in the next pages. The analysis of previous experiences (cf. Gruppo Foca Monaca in Italy) proves the effectiveness of a time-lapse device (one picture is taken every 5, 10 or 15 minutes for example), when added to trigger cameras. 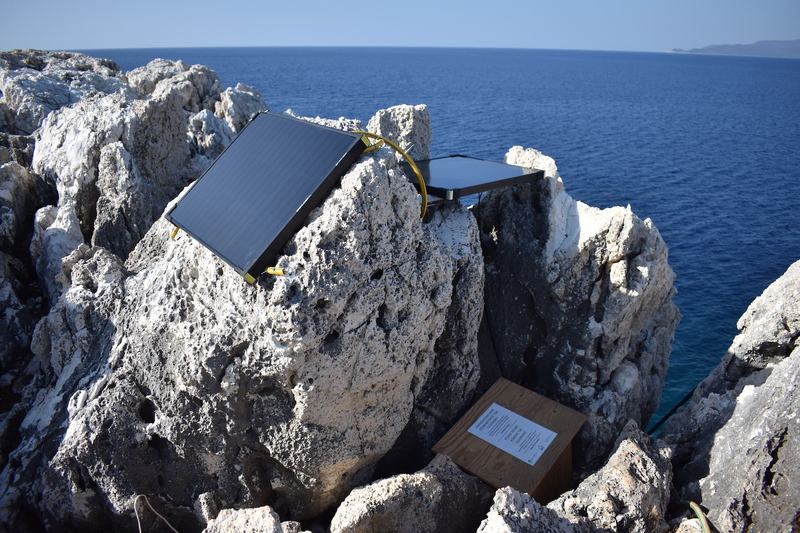 The goal is to have a solar powered monitoring system that continuously records the seal activity inside and outside of a cave, the weather conditions and the human presence. 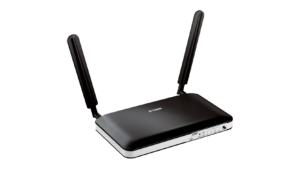 The kit is connected to the local phone network via a 3G/4G router, in order to send the pictures to a secured server in the cloud. 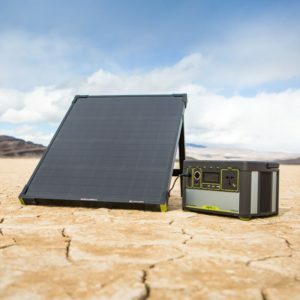 In recent years, solar technology has improved to the point where affordable equipment can now be found more or less anywhere around the planet. Usually, this equipment works in pair. One or several solar panels charge one or several batteries, either lead or lithium based. Because of the significant price difference (almost simple to double) between lead and lithium based batteries, we limited the research to lead batteries that are also more easily found in remote places like an island or a remote coastal area. A fully autonomous system can easily be stolen. We thus need to carefully balance price, efficiency, and power consumption for it to work in all types of sun expositions. It means that the system may very well work year-round with a series of three solar panels and two batteries, but it also equals to a sharp increase in value and exposition, therefore increasing the risk of theft. 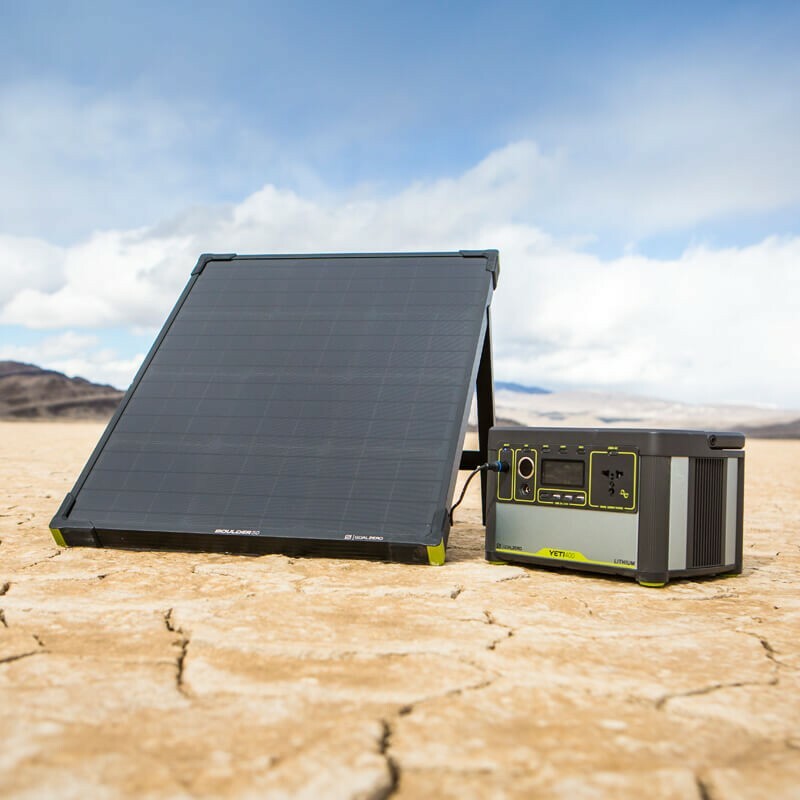 If the system can work with one solar panel (50 or 100 W for example) and one battery (a regular 12V car battery), then the loss remains financially limited and acceptable. An additional parameter to take into account is the number of cycles that the battery can endure. Preference should be given to an AGM battery, designed to withstand a high number of cycles of charge and discharge, over a long period of time (minimum 6 months). For the first prototype, two cameras are used. One is installed outside near the entrance of a cave in order to monitor the surrounding events (including weather and human activities). 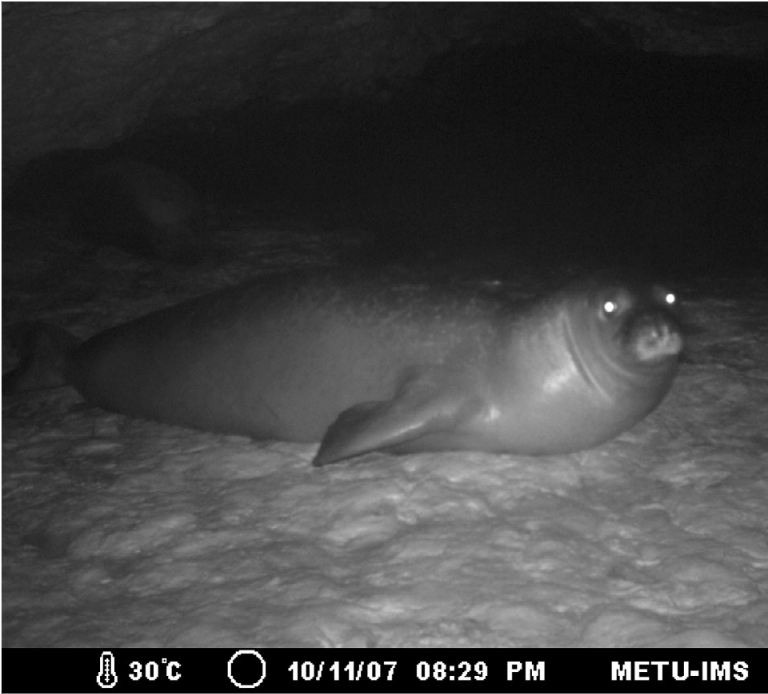 A second camera, located inside the cave near the beach, monitors seals that come to rest and/or give birth. Both cameras work simultaneously, providing a full picture of the situation at a given moment. 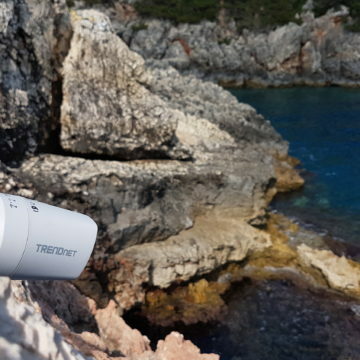 In this configuration (Mediterranean coastline), the outside camera is exposed to severe weather conditions (high temperature and heavy rain) while the inside camera is constantly in complete darkness, with extremely high levels of humidity. In recent years, security is a field which developed dramatically in terms of technology. One key element is the use of « POE camera » (meaning « Power Over Ethernet »), a relatively cheap kind of cameras that use Ethernet cables to exchange both power and data. Two separate circuits are now irrelevant, which used to be the source of many technical problems in the past. These POE cameras work up until a maximum of 100 meters from the control box, and they are designed to provide security footage in and outside a building, day and night. 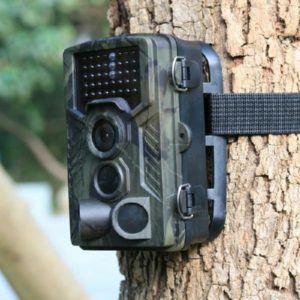 Therefore, most of them are equipped with internal infrared lights (with a usual range of up to 30 meters) and are at least IP66 (waterproof for heavy rain) if not IP67 (fully waterproof). The goal is to have a continuous monitoring of the inside and the outside of a marine cave. The main problem with such a system is the amount of electricity required to power two video cameras with infrared lights. A key factor is to limit the consumption by switching on and off various elements. In our present situation with monk seals, we know they are incredibly fast and agile swimmers, but become slow and clumsy once on dry land. 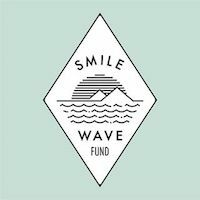 Considering previous experiences in this specific field, we decided on a time lapse interval of 1 frame taken every 15 minutes (for each camera). 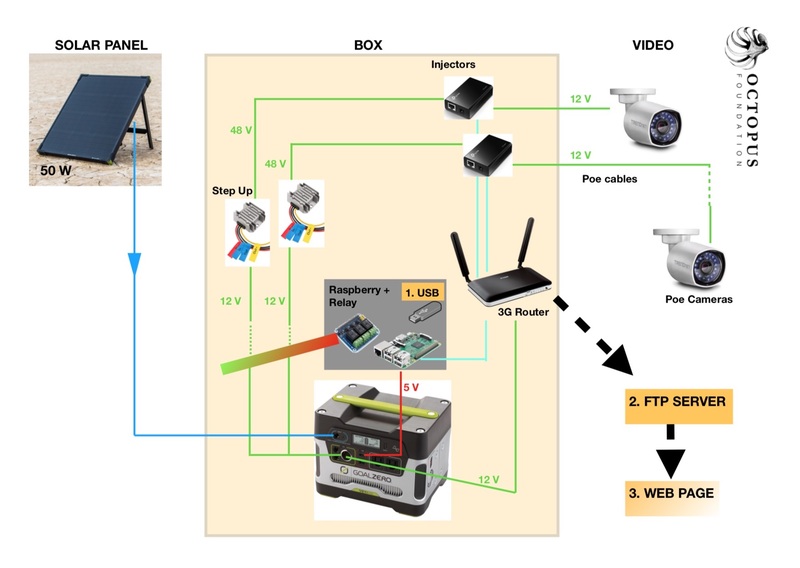 Part of the system is thus powered up for three minutes (for the two cameras to have the time to boot properly), then a snapshot is taken from the video feed of each camera and recorded locally (USB key) and remotely (FTP server), before the entire system is switched back off to save energy. This cycle starts again every 15 minutes. Therefore, the power is on for a total of 12 minutes every hour. 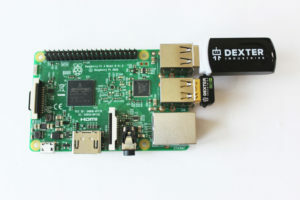 To manage that kind of automatic system, a very small and cheap micro computer is available on the market : the Raspberry Pi (about 35 euros). It runs on 5V and can easily be programmed to manage simple tasks such as opening and closing an electric relay and recording data on a USB key. With this autonomous monitoring kit, the couple of photos are written every 15 minutes on a local USB key. Via the router equipped with a SIM card, they are simultaneously sent to a remote FTP server that acts as an additional backup, for safety. This also allows the scientist to have an almost live feed of the cave’s interior, from virtually anywhere in the world. 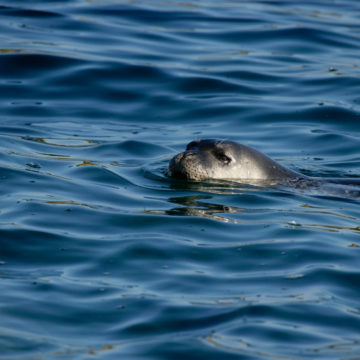 It could be useful to assess if a seal is present or absent, in order to collect samples with the least possible disturbance. If, for any reason at all, the local phone network crashes, the pictures are still recorded locally on a USB key. 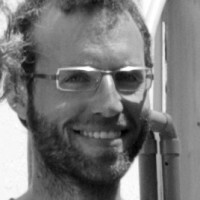 The memory key and microcomputer can be retrieved by a local contact in the electronic box without having to physically enter the cave and possibly disturb the seal. 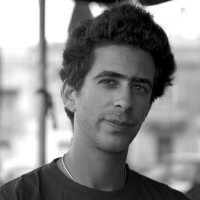 The tasks of powering the cameras on and off, and saving the images to the USB key before sending them to the FTP server are managed through a software (Python script) that can be modified to fit every situation. The software can be downloaded by scientists who wish to use the kit, please write us an email (contact@octopusfoundation.org). 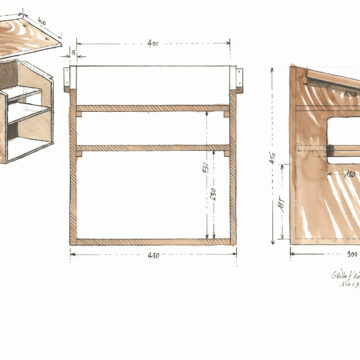 This box was designed in marine plywood (that can be found in most coastal regions), and covered with three layers of varnish. Ideally, the edges should be covered in epoxy resin. The screw holes are outside the box to prevent water infiltration. Ventilation plates on the sides can be removed and replaced by full wood plates in the fall and winter when temperature drops. The dimensions are in millimeters. For phase one of testing (2018), two prototypes were installed in two distinctive caves in Greece that were chosen for their geomorphological differences. The goal for this phase was to make both systems work for 6 months in order to test the various components. Installed at the beginning of June, they were designed to last until the end of November. These two prototypes were put together with affordable plug-and-play elements (maximum 2000 euros for one kit). The first prototype was installed in a cave known for quite a long time by the local marine biologists to be a place where seals come to either rest and/or give birth. 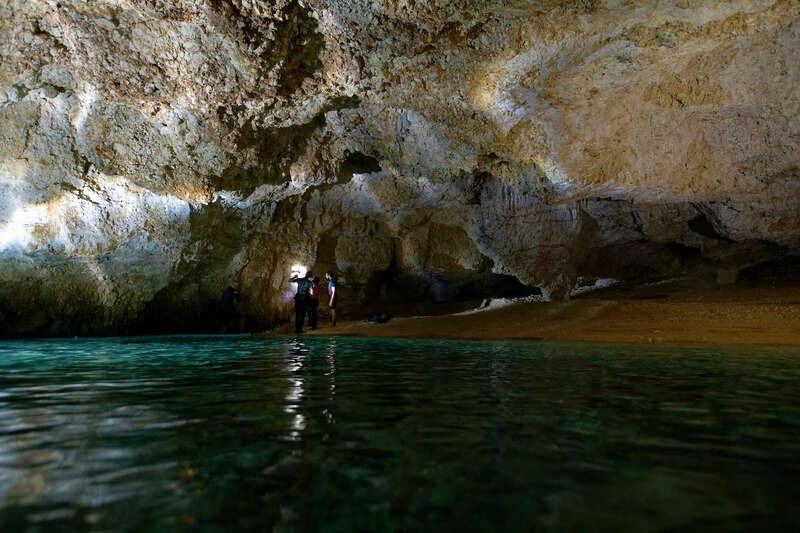 The cave is located at the foot of a steep rocky cliff of about 20-25 meter high, which falls vertically in the water. 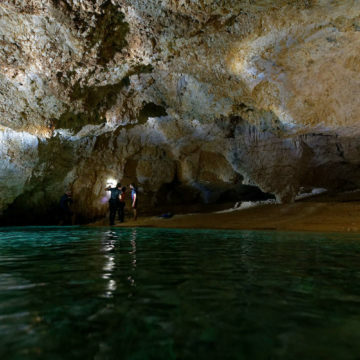 At about one meter deep, there is a passage, allowing seals to easily swim in the cave. Once in, there is still water for about 50 meters before reaching at the far end a large dry beach of about 30 meter wide. Outside, on the left of this underwater entrance, big parts of the cliff have fallen down, opening a large terrestrial entrance. The entrance is generally oriented North, exposing this coastal part to the Summer dominant North-Western breeze. The outside camera on top of the cliff also points to the North with the sun on its back, providing images with a excellent exposure throughout the entire day. 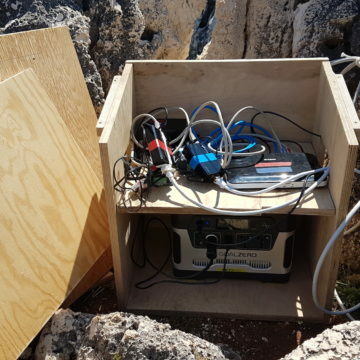 Once the entire SET 1 was in place, with the electronic box installed in a rock cavity at the top of the cliff, the solar panel wedged in between two rocks above the box and the cameras screwed both on top of the cliff and down in the cave (with a 90m long Ethernet cable), the system was finally switched on. In the afternoon of the third day, it was working. 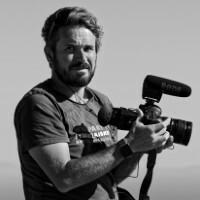 Apart from small settings such as over or under exposure on some pictures, the entire process was functioning perfectly, with one picture by camera being taken every 15 minutes, 24/7. The pictures were successfully recorded on the USB key before being sent via the router to our server in Switzerland. A quick visit to our webpage continuously updated us with the most recent pictures received. 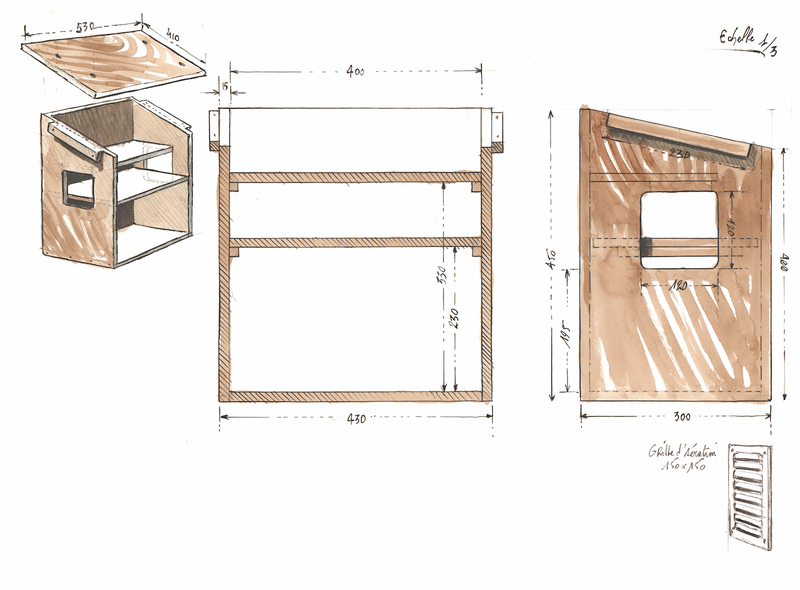 For various reasons, we could not install a similar configuration in another cave. So, we decided to use two of our remaining Ethernet cables (20 and 10 meters long) around a cave with a totally different configuration, in order to test the limits of each module of the same system. 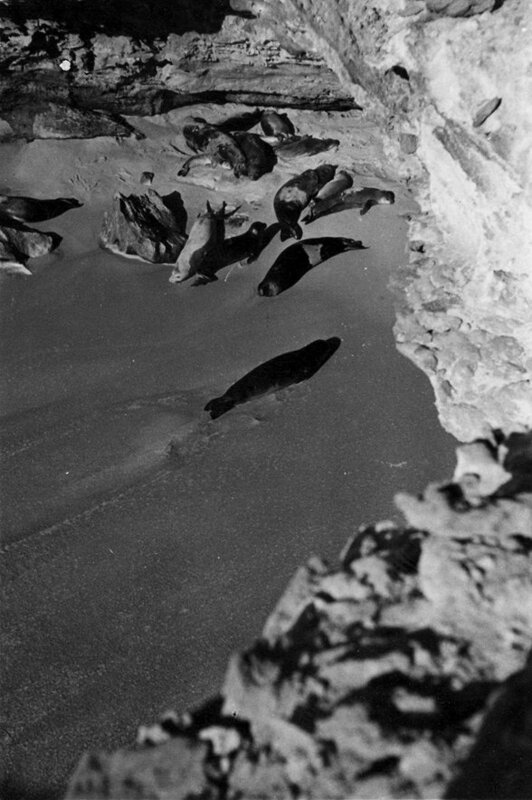 During our scouting missions in previous years, we were told about a “crack” in the coast that was sometimes occupied by monk seals. 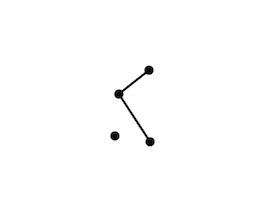 Compared to the location of SET 1, it has the specificity to be along a low on water part of the coast and exposed to the South. Also, this cave is fully submerged by water. Most probably, at the far end of the cave, there is a pocket of air that allows a seal to breath. In any case, the operation to fully submerge and install an Ethernet cable with a camera, which are not totally waterproof (IP66), was too risky at this stage of the tests. 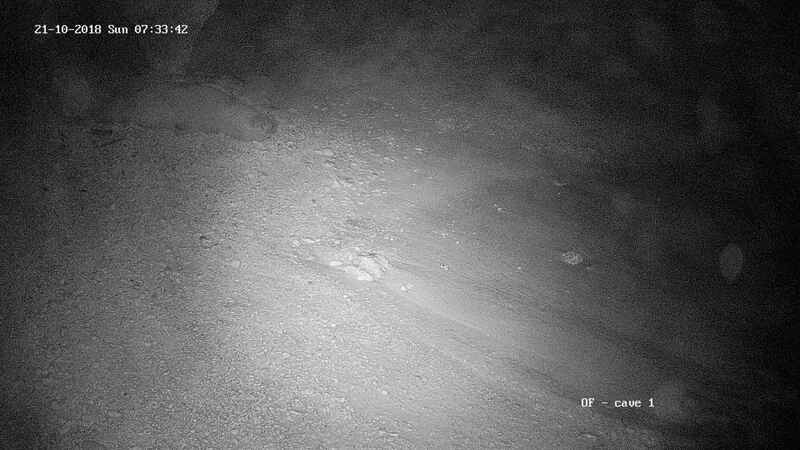 We installed the second prototype with two exterior cameras around the entrance of the cave, looking in different directions. 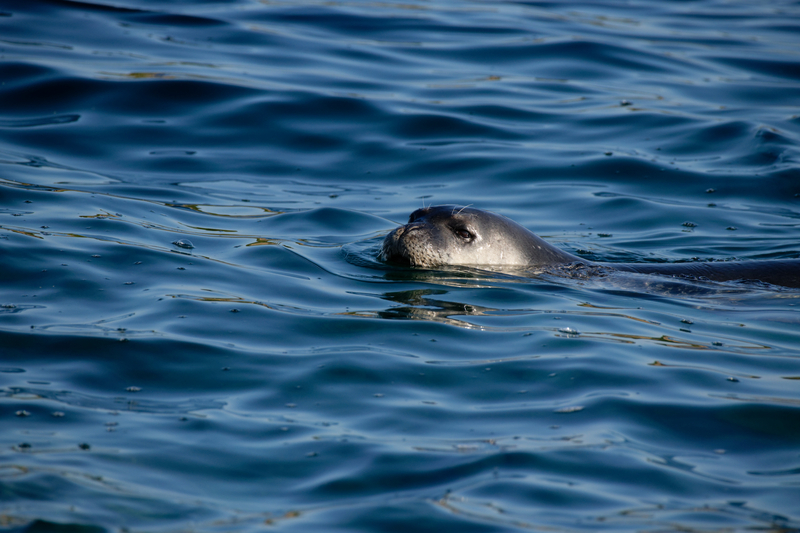 Knowing that there was almost no chance to photograph a seal swimming in the water (they are too fast), we focused on the environmental data (weather and human activity). This configuration is a good way of testing the angle of the cameras, as those of SET 2 are looking south (180°) and South East (110°). It provided us with interesting information on how they react to a facing sun at different moments during the day. As the two cameras of SET 2 are outside, it was useless to let them run during the night as infrared light don’t work with a moving object such as the sea. We changed the software settings, to only power the cameras from 5 am to 10 pm (from 1st June to 17th of October). On the 18th of October, we changed it once again to switch on from 7 am to 8 pm, to follow the rapidly diminishing sun exposition. As SET 2 was operating for less hours than SET 1 (17h/24 h originally instead of 24h/24 h), we also changed the time interval, again to test the limits of each module of the system (battery, Raspberry Pi, relays, etc.). The new time interval was set to every 10 minutes instead of every 15 minutes, increasing the chances – even very slightly – to photograph an animal that would breath on the surface near the entrance of the cave. But the goal was also to remain at about the same amount of data sent through the 3G/4G router So, on 24h, when SET 1 was taking a total of 192 pictures, SET 2 would take a total of 204 pictures. Our telephone plan for our data-only SIM card was 3GO per month for 30 euros, which was enough considering each photo sent from our kit was of maximum 300 KO. 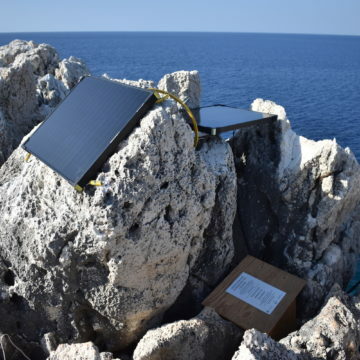 For the rest of the configuration, the electronic box was installed under a small tree (to test the sun protection of a tree compared to the rocky situation of SET 1), the solar panel was wedged between the rocks on a steeper slope (looking 160° at about 20° of slope), the Ethernet cables ran through the rocks enclosed in an old water hose, and the cameras were screwed around the entrance of the cave, way closer to the sea than those of SET 1. Both of them are at about 5 meters above sea level. This configuration will show how these cameras resist the waves during storms with Southern winds that can be particularly strong on this stretch of coast. An interesting fact to note is the important presence of goats in this particular area. We realized it during the installation. For SET 2, most cables (2 Ethernet cables and 1 solar panel cable) were protected by an old water hose, thinking that these animals could damage the cables, at first, by walking on them. We later realized that the goats don’t hesitate to chew the electric cables if they are apparent. On the contrary, if the electric cables are well covered by the water hose, it appears that the goats disregard them. With the current improvement of Lithium-Ion battery technology, the general public “quadcopter” drones can now fly for almost 30 minutes with a single battery. 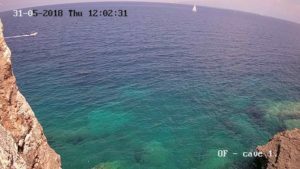 First in Switzerland, and later in Greece, the drone pilots of the Octopus Foundation tested a protocol of relaying drones in order to stay for up to two hours in the sky looking down. 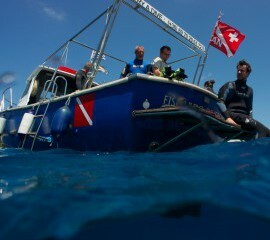 The goal is to find and follow monk seals that swim in shallow waters, next to a marine cave. The protocol is designed to allow two pilots to relay each other, without colliding and without loosing sight of the marine mammals. 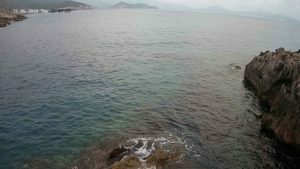 For phase 1 of our tests, (2018), while flying at several dozen meters above the surface of the sea, monk seals were spotted and filmed with this method. 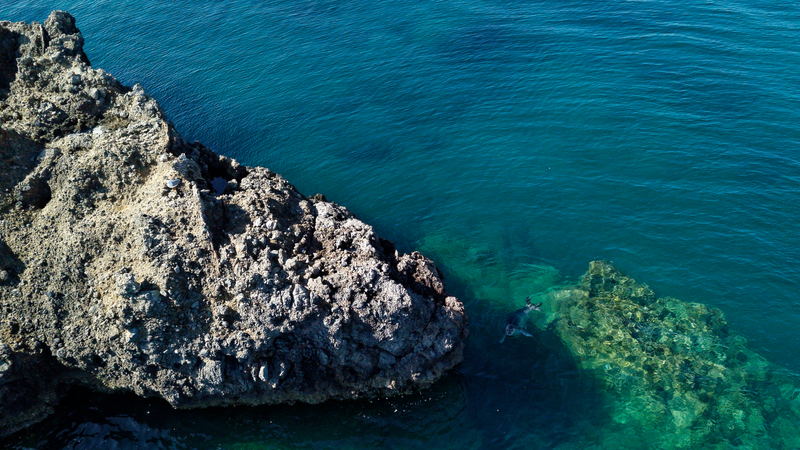 The drones have serious advantages: for less than 2000 euros a piece, they can fly to a maximum of 6km and have 25 minutes of autonomy, while being sufficiently quiet (less than 60db) to follow seals without apparently disturbing them in any way in their daily activities. 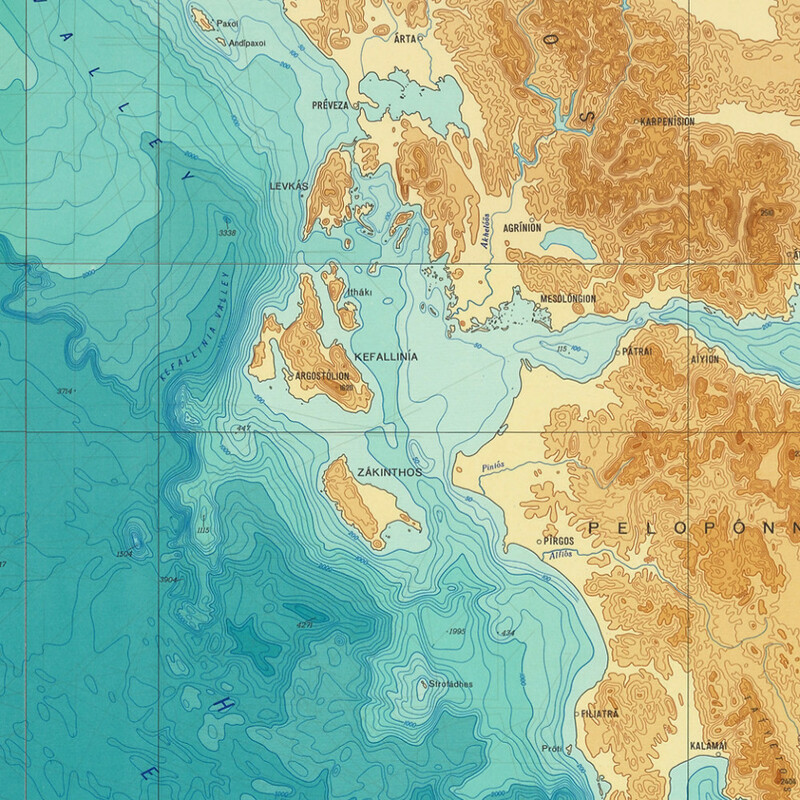 The first phase yielded promising results, with a functioning system in such a harsh Mediterranean situation. On a total of 174 days, the SET 1 has successfully recorded photos during 148 days (85%). Most of the time, the “off” days came from a low battery which subsequently switched off the power, waiting for the solar panel to recharge. Unfortunately, when this happened, a person had to physically walk all the way to the control box to switch the system back on by pressing two buttons. It happened that the power consumption was higher than the production (weak solar exposition, several days of bad weather, solar panel with an inappropriate orientation, etc). We also experienced a software bug on (July 2nd), a router failure (replaced on July 15th) and various technical situations that were solved by our local partners. From October 18th onward, the solar exposition was not sufficient to recharge the battery with a single 50 watts solar panel. We thus added a second one (where the yellow starts on the below table) to add an additional month of test. The experience ended on November 18th, 2018, when the kit was put on standby, thus ending the first phase of testing of SET 1. 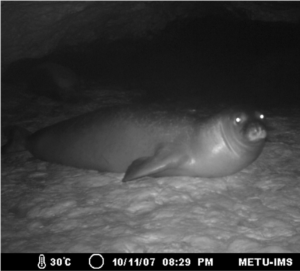 Twice, the SET 1 recorded pictures of a monk seal resting on the beach at the end of the cave (the presence is marked by a doted M, the 21st and 25th of October). 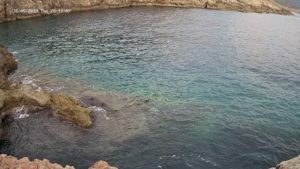 Without jumping to conclusions, both seals (or twice the same seal) arrived in the cave at night while a storm was raging outside, well after the end of the touristic season. The SET 2 performed even better than SET 1, with 159 days of successfully recorded pictures on a total of 175 days (92%). The main problem was once again the greater power consumption compared to what the solar panels were able to produce, especially from mid-October onward. As the solar exposition proved insufficient (even with a second solar panel installed on October 19th), phase 1 was concluded on November 21st, 2018. 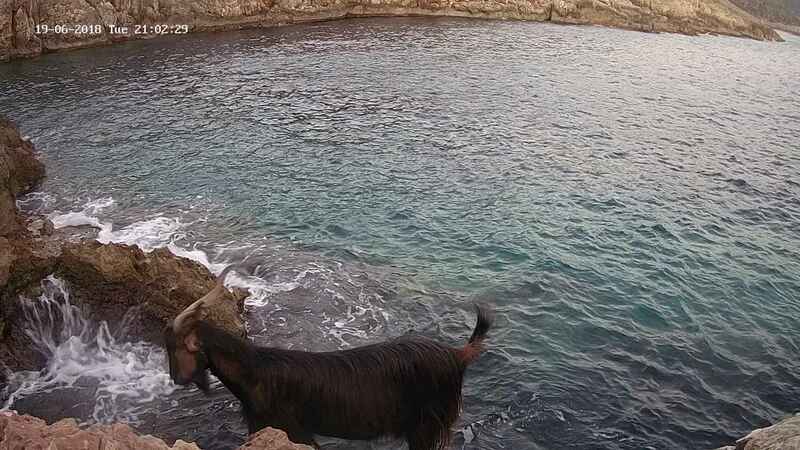 While we didn’t experience the same technical problems as with SET 1 (software bug, router failure, etc), we did however face an interesting issue on the site of SET 2: herd of goats roamed freely in the area, and these animals apparently enjoy chewing electric cables. On August 31st, they chewed through the solar panel cable (which was subsequently repaired), and on October 3rd they chewed the cable of one of the cameras. The most efficient solution we found was to protect all of the cables with an old water hose, bought in a local garden shop. In 2018, two autonomous monitoring kits were left to function during 6 months. The four cameras took a total of almost 60’000 photos. These images hold scientific potential to produce environmental statistics, such as human presence according to holidays, summer season etc. It would also be possible to list the various notable weather events, such as storms, droughts, and relate all of this data to the presence or the absence of monk seals at a specific location. 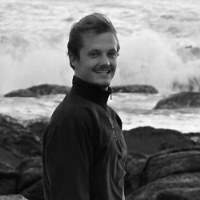 In order to help biologists and any other scientists to process such a great number of pictures, the Octopus Foundation is working on the development of a image recognition software based on artificial intelligence, in order to detect boats, divers and seals and automatically produce statistics. Once tested and approved, this program will be freely available to any scientists that has chosen to build an autonomous monitoring kit for his or her project. 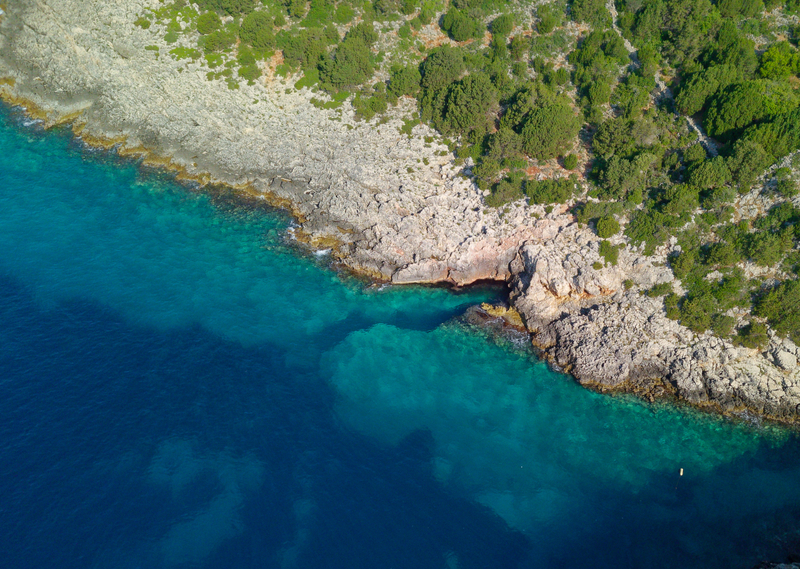 Thanks to the newly developed protocol of drone relay, tested in 2018 by the Octopus Foundation first in Switzerland and then in Greece (see page “Tools“), several monk seals were filmed in the vicinity of a marine cave. 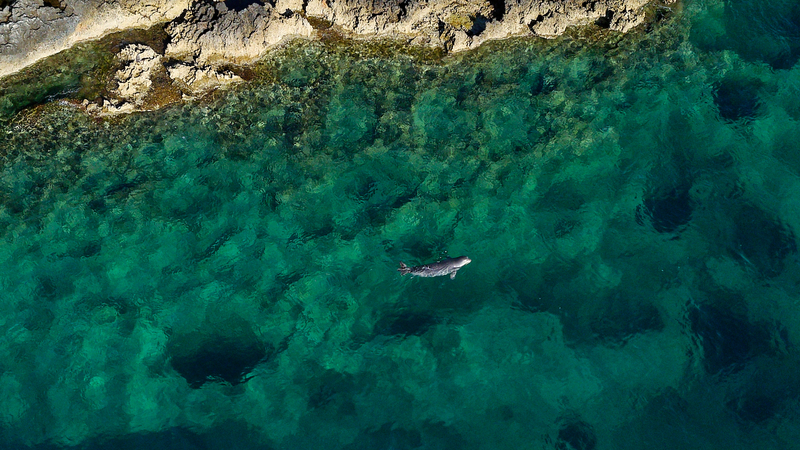 The goal is to show the potential and utility of such devices in the study of marine mammals. 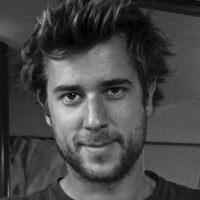 These beautiful images also help raise the public’s awareness through documentaries for example. 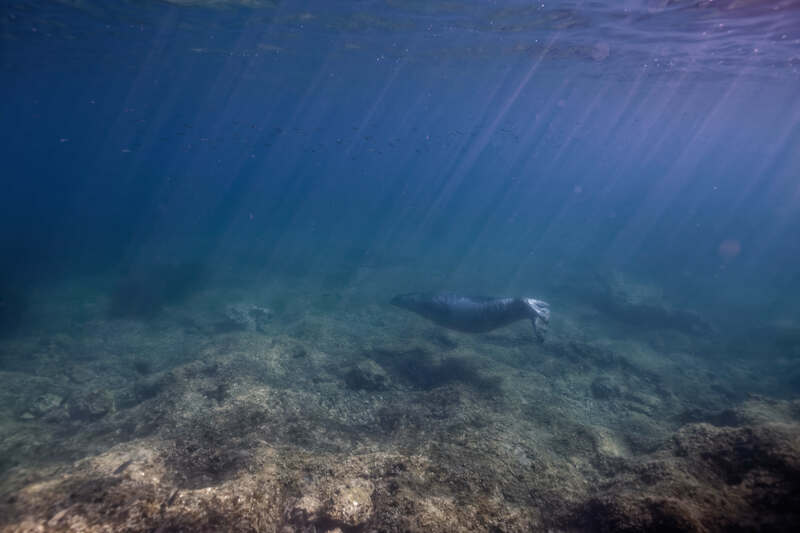 In order to photograph monk seal in their natural environment and collect scientific data related to their presence or absence (human pressure, number of boats, weather conditions etc) we designed a prototype of monitoring system, fully autonomous and connected. 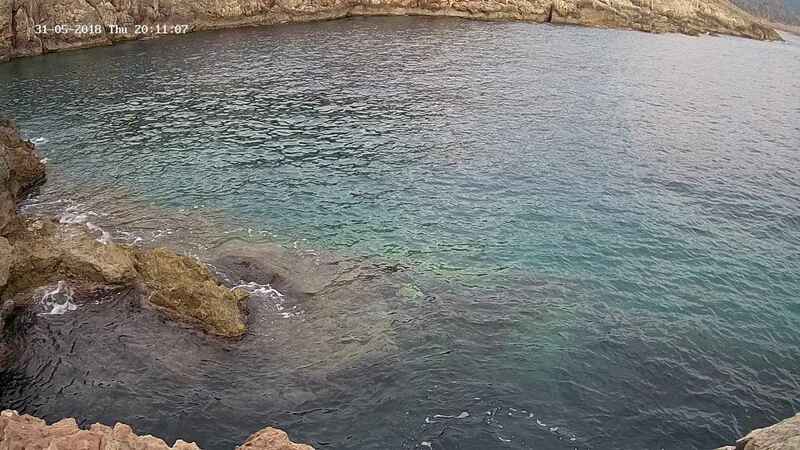 During the month of June, 2018, we were lucky enough to observe several Mediterranean monk seals swimming in their natural environment. 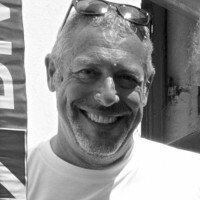 Both individuals filmed close to Greek island are adults. The images are analyzed by the species’ specialists in order to collect information about their behavior. 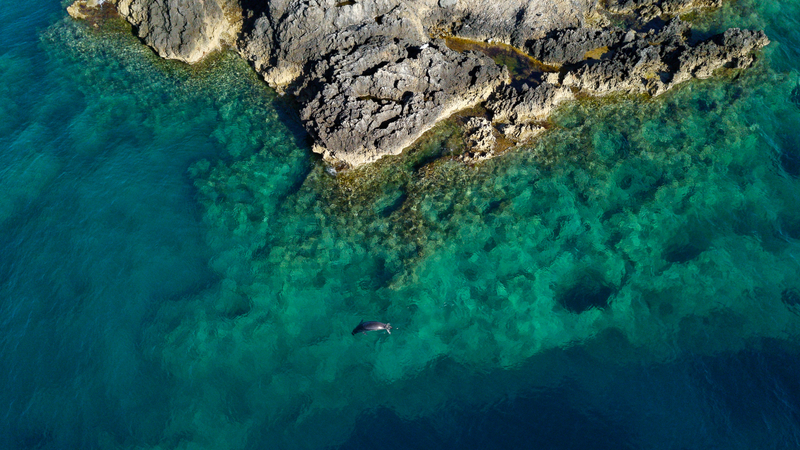 This experience allowed us to test and validate the effectiveness of relaying drones, in order to capture these stunning images of one of the most endangered marine mammals on the planet. 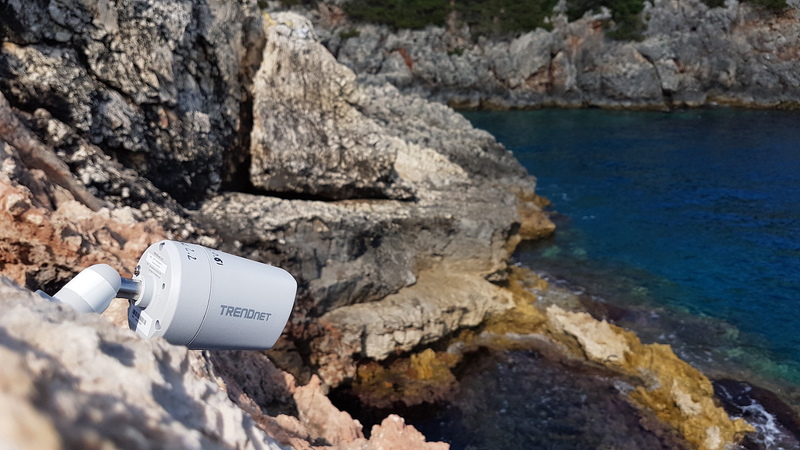 The Trident by OpenRov also accompanied us to Greece, alongside our DJI Mavic Pro. And it was an excellent idea, as the remotely operated submarine was particularly useful to check moorings in Fiskard’s port, to document a shipwreck 40m deep and to explore narrow submerged caves.